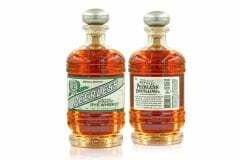 Kentucky Peerless Distilling Co. 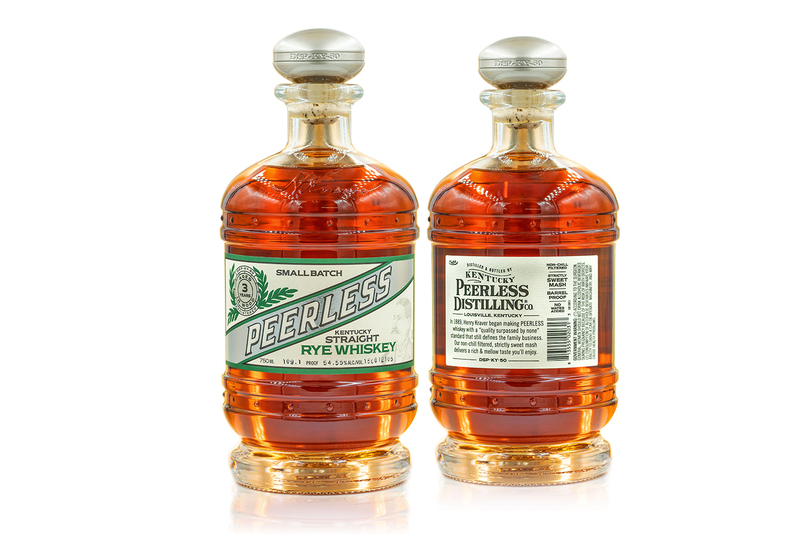 Introduces 3-Year-Old Kentucky Straight Rye Whiskey - Peerless Distilling Co.
Kentucky Peerless Distilling Co. is pleased to announce the release of their 3-year-old Kentucky Straight Rye Whiskey. 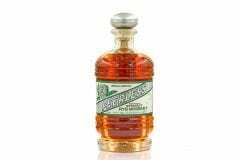 Available on the market in early 2019 and ranked fourth in Fred Minnick’s Best American Whiskey Rankings for 2018, the 3-year-old continues the Taylor family legacy of craftsmanship. 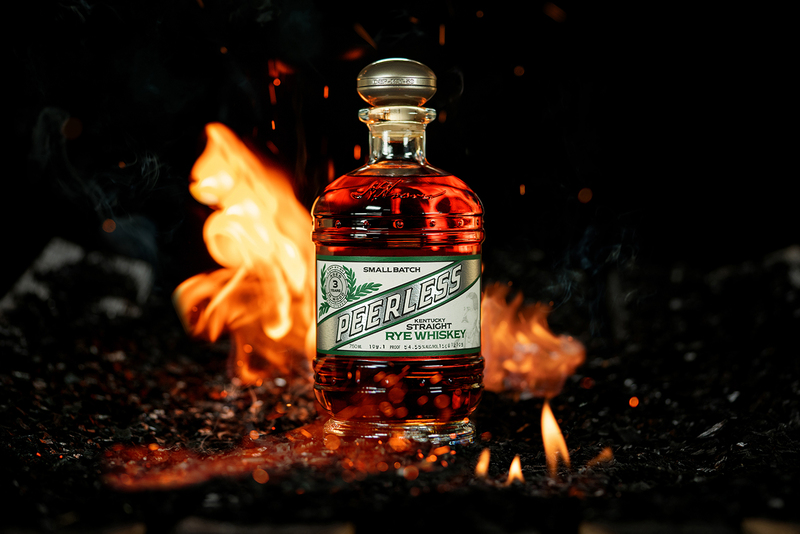 This release follows the successful re-introduction of award-winning Peerless Kentucky Straight Rye Whiskey which, in November 2017, was named No. 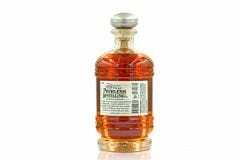 15 Best Whiskey in the World by Whisky Advocate. 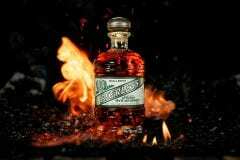 About Kentucky Peerless Distilling Co. 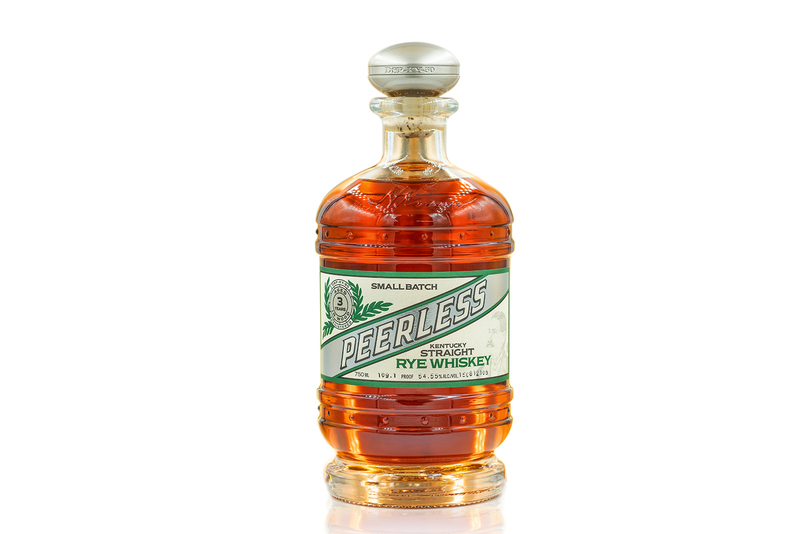 The Peerless family’s very first bourbon went into a barrel in 1889. 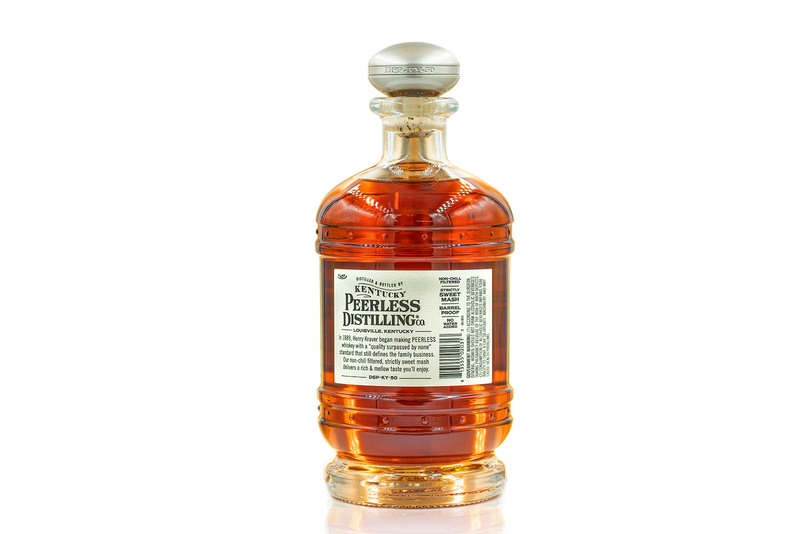 They have since revived the craft in their own state-of-the-art distillery in the Bourbon District of Louisville. 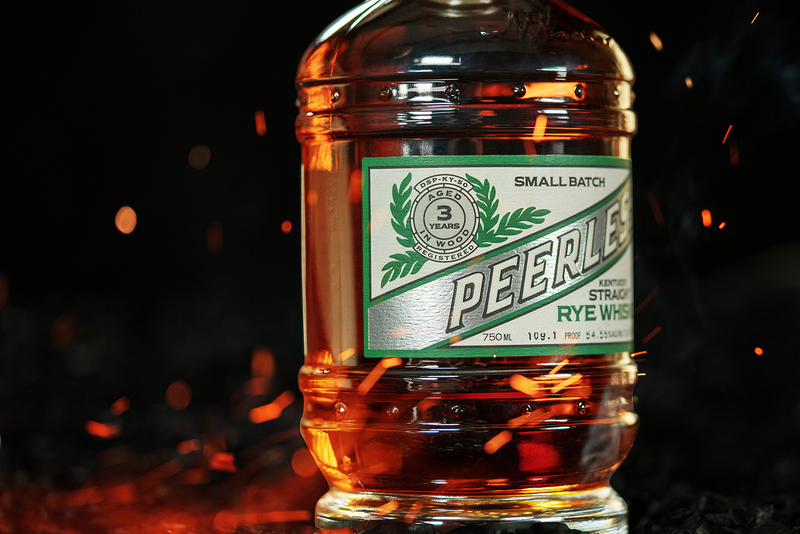 The Peerless family believes that patience builds character and fine bourbon can never be rushed. 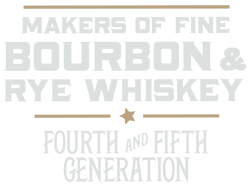 All under one roof, the select Kentucky Peerless grains are milled, cooked, fermented, double-distilled and barreled as bourbon and rye. 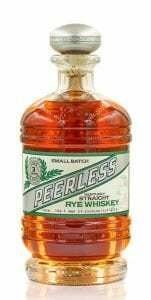 Peerless Kentucky Straight Rye Whiskey was named the No. 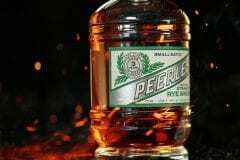 15 Best Whiskey in the World by Whisky Advocate in November 2017. For more information, visit kentuckypeerless.com.